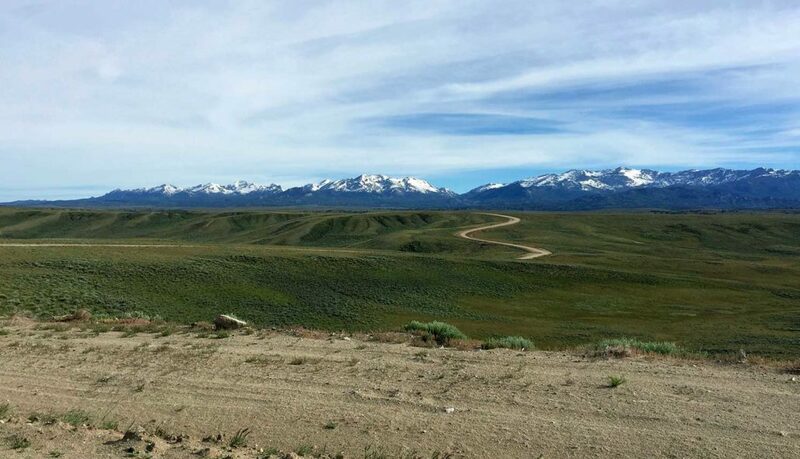 Unlike most routes the Tour Divide presents the added challenge of crossing international borders. Luckily for you many have paved the way for you. 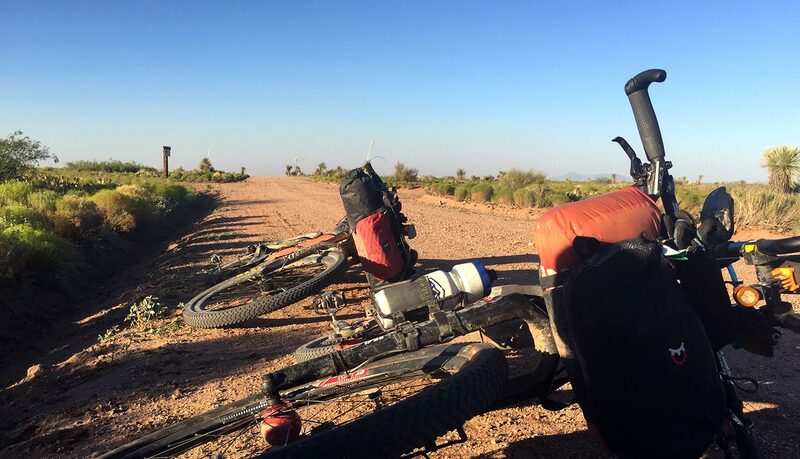 They’ve found all the hiccups and pitfalls of figuring out getting to and from the Tour Divide (GDMBR). 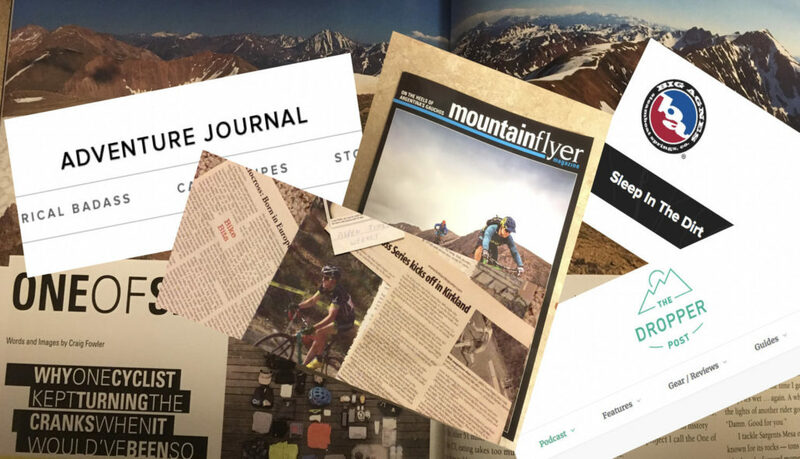 In an attempt to help you figure out your way I built this Tour Divide Transportation Guide covering: Passports and Visas; Which airports are best; Travel to and from the airport; Parking options, and The best options to get your bicycle to/from the trail. When it comes to international travel you have some hoops to jump through depending on which country you live in and are going to. 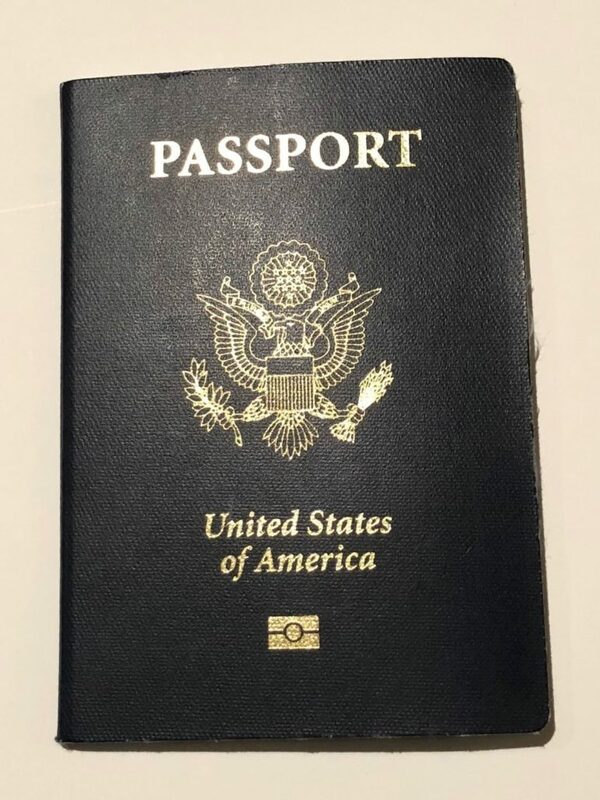 US citizens only need their passport to fly into Canada. Those from countries other than the US, need to apply and get an eTA. Entering the United States for US residents is as easy as having a Passport Book or Passport Card. Those from one of 38 approved countries can apply for an ESTA. If you don’t live in one of those 38 approved countries you must fill out a B-1 or B-2 Visitor Visa in advance. The jury appears to be split on on whether one needs a return flight when entering the US. Some racers had return flights and were never ask to show proof. In the end it really comes down to which border guard you get and other unknown factors, in regards to your border experience. Passengers travelling to the U.S. under the VWP must have a valid ticket for a confirmed return or onward flight from the U.S. within 90 days or arrival in the U.S. , prior to entering the U.S. An onward flights to Canada, Mexico, Bermuda and/or the Caribbean is insufficient to satisfy this requirement, unless the passenger is a lawful resident of one of those countries. Bureaucracy can mean long wait times. Don’t put off applying for any of these forms or your Passport. Your trip depends on it. Know the difference between a Passport Book and Card, your race/tour depends on it. From my research I have found that you should plan on bringing your Passport Book. Leave your Passport Card at home, unless you plan to drive to Banff. Passport Books are good for land, sea or air travel. Passport Cards can only be used for land or sea travel to Canada, Mexico, Bermuda, and the Caribbean. They are not good for any international air travel or for visas. Have a waterproof case like a SealLine Ecase or similar to protect your credentials. Make sure you Passport is not within 6 months of expiring before you travel. Entering the US for non US citizens requires a ESTA. They can take longer to get than the Canadian eTA form. Keep this in mind when applying. Also if you don’t get approved you have to then apply for a B-1 or B-2. Apply early! When asked for a US address, just put your hotel in NM. Travelers who don’t live in a ESTA approved country need to apply and obtain a B-1 or B-2 Visitor Visa in advance. Non-US citizens should consider insisting that border agents scan their passport, even if they offer to just wave them through. That way you can prove you left Canada, in case it comes up later. For non-US citizens entering Canada, you need to apply and obtain a eTA form. If you have questions about eTA’s and whether you need to apply for one, you can find more information here. The airport of choice to fly into for a start in Banff would be (YYC) Calgary International Airport in Calgary, AB. It offers many options when it comes to airlines and is easy to navigate. 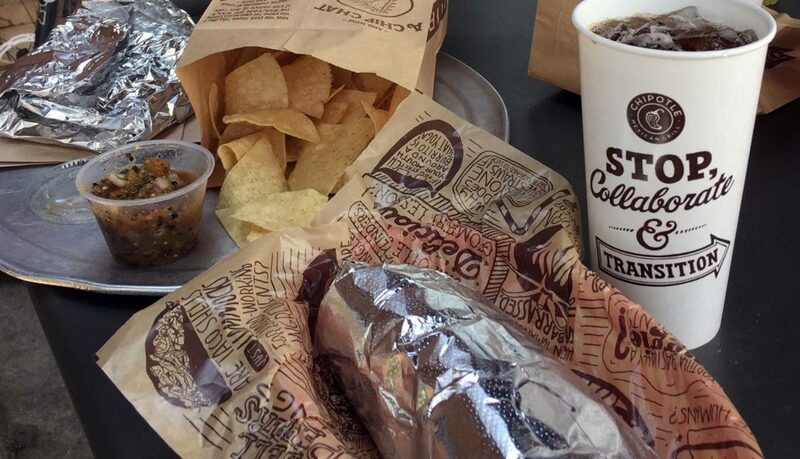 When you finish, you have a couple of options. The closest is El Paso International Airport in Texas, at just under 3 hours. The furthest is Albuquerque International Airport in New Mexico, at around 5 hours. If by chance you happen to fly one way to either the start or home from the finish as I did, keep in mind that depending on which airline you choose, your bike could cost more to fly than you. Choose wisely! Flying into YYC, your transportation to the northern terminus will look something like this. Option 1 – Schedule a seat on the Banff Airporter (see below for details). Option 2 – Ride to start, 89 miles (143 km) 7:36. NOTE: this route is mostly on Highway 1. El Paso International Airport (ELP) is your closest airport to the southern terminus. It’s only 176 miles and 2 hours 53 minutes. Tucson International Airport (TUS) is your second closest airport to Antelope Wells. It’s 242 miles and 3 hours and 38 minutes drive time. It’s a smaller airport when it comes to international airports, which means it’s easy to get around. Albuquerque International Airport (ABQ) is your furtherest option from the finish. It’s 328 miles and 4 hours and 58 minutes drive time. A couple years ago two from Norway flew out of Juarez, Mexico. Daily flights to Amsterdam. They took a cab from the Hilton in El Paso. Most down unders get on the train or fly from Tucson to L.A. Bike friendly and they have the Saguaro cactus, good for photos. Tucson is also one of the top ten gastronomic cities in the US. Some get on the train in EL Paso. The most popular exit is to get boxed up here, get on the Greyhound bus to Phoenix. The Greyhound bus requires the bikes to be boxed. The new Greyhound station is next to the SkyHarbor airport, airport shuttles available to hotels. Many will hang out here and extra days to time their flight. Phoenix is a very large hub and flights are less expensive. 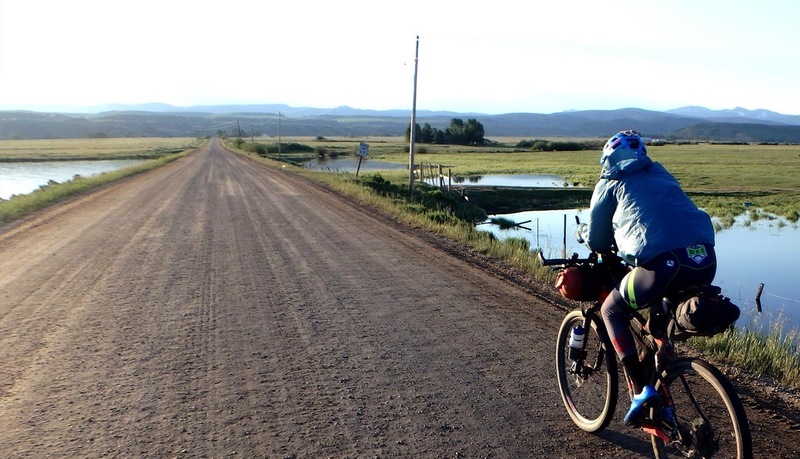 Transportation options are reliable and easy to use on the Tour Divide. Due to the number of people who attempt the TD the transportation system available is well tested and established. There is also options throughout the length of the divide, if you run into trouble in the middle. Banff Airporter – You can use the code “divide” to get 15% off your ticket. You’ll find them located in the domestic terminal between Exit doors 5 and 6 at area “B” (between Tim Horton’s and Starbucks). The drive time is at least 1 hour 45 minutes (not including time to load and unload passengers). The only shuttle service from Calgary to Jasper is Brewster Express. The fare is $148 as of January 2018. A one way trip is seven hours from Calgary to Jasper. They are located on the arrivals level between gates B and C. This is directly across from the International Arrivals area. Check in here prior to your departure time. South West Trailhead Hand “Bike Ranch” – Jeffery Sharp 575-519-9111 email: sharpjeffery1@gmail.com Located at: PO Box 114, 4311 Highway 9, Hachita, NM 88040. 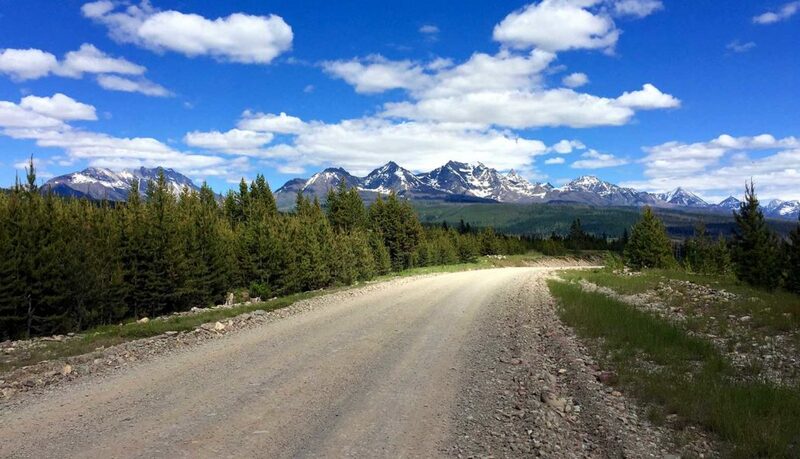 WhiteFish Bike Retreat – 406-260-0274 out of White Fish, MT. are offering shuttles from mind June to late August, from Whitefish to Banff and back. Checkout their site for more details. This could be a great option for those looking to do a section of the route or racers looking for an alternate way to Canada. They also have safe parking for your car, call ahead for space availability. They also have camping and accommodations including single bunks to private rooms available for Divide Riders – we offer a free shuttle from Whitefish (pick up and drop off behind Glacier Cyclery) 3 times a day for our guests. Local Shuttle details are on our website. 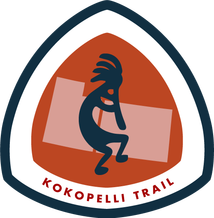 The ACA has a full list of shuttle services available for the whole trail. None know at this time. You can take a Greyhound bus from Calgary to Jasper but be warned it first goes to Edmonton (It may be better to fly into there). The ride takes over nine hours. There is a Greyhound location in Lordsburg, NM one could use to get to any of the airports listed above. It’s located just north of I-10 on the left, (Aznm Properties, 112 Wabash St, Lordsburg, NM 88045). *Your biggest issue with taking the bus is you’ll need to box your bicycle up. Jeffery Sharpe has boxes available, see shuttles section above. For those getting picked up in Banff, drivers can use this map to find the finish. Location not available at this time. Lordsburg, NM* to Albuquerque, NM is possible but is a 14 hour train ride, which travels to LA then back to NM. Not a viable option. *You can grab a train from Lordsburg but only you can ride it. The station at Lordsburg is unmanned so they do NOT accept bicycles. You could ship your bike home via Bike Flights (see below) or some other method. Parking at either of the Tour’s terminuses really isn’t needed as most riders don’t drive themselves to the start. With that said there is a parking lot for the Spray River Trail in Banff, where one could park to wait for riders to finish. In New Mexico at the Antelope Wells Port of Entry there is a dirt area on the right, where one can park and wait for riders. The Town of Banff has a 72 hour rule for parked cars. There is no mention of long term parking on their website. or anywhere else on the web. Almost everyone has to fly to get to the Tour Divide. This means boxing up your bike for flying or shipping it to the start. You can ship your bike to Canada but the potential for it to get stuck in customs is not worth the risk. It is a much better idea to fly with your bike. 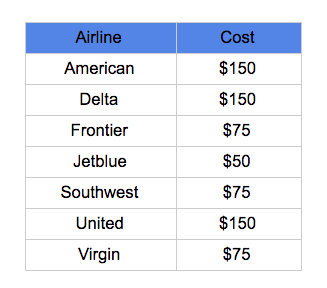 Airlines charge between $50 and $150 (some international airlines are free). They also require you keep the combine size (length plus width plus height) of your bike box at 62 or less inches, or additional charges may apply. Similar to planning your resupply and water resources, it pays to do your homework when flying. You can dig up “hacks” on the internet for avoiding to pay for traveling with your bike. 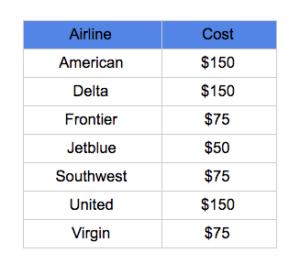 With all the airlines out there, I’ll leave it up to you to do that research yourself. DIY – box and ship yourself (Cost starts around $70, for a bike boxed in cardboard, actual costs depend on weight, size and location). Shipping cost (Cost starts around $70, for a bike boxed in cardboard, actual costs depend on weight, size and location). They offer boxes, pick up/delivery service, insurance, tracking and more! This is a rad company, definitely check it out. Adventure Cycling Association members receive a 10% discount on cardboard boxes and bike cases at Bike Flights, along with a long list of other discounts. Whether you’re flying or just shipping your bike be sure to remove your Co2 cartridges. Also don’t bother fully taping up your box as TSA will most definitely go through it with you before they accept it. Your Divide starts and ends with a place to stay. The start has more options but also more people attempting to get those options. The finish has few options but there are also less people and their arrival is spread out. This makes it easier. Banff YMCA – the unofficial base camp has rooms but reserve your’s early as space is limited and rooms go fast. Also be aware it can be noisy. 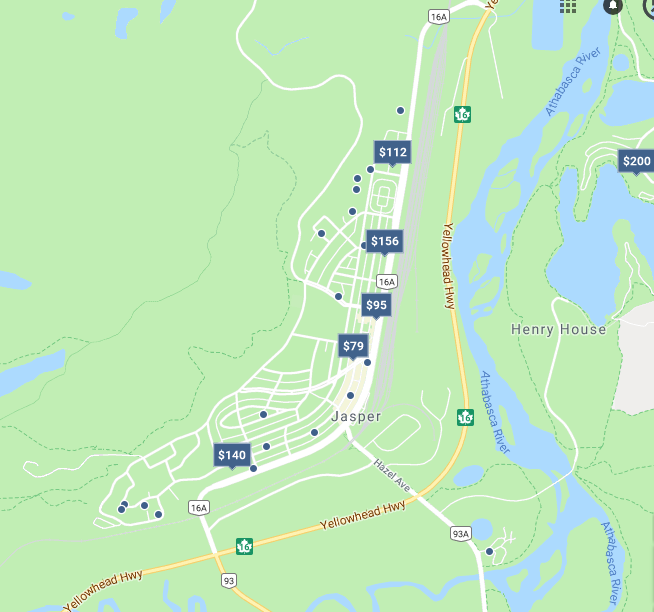 There are many other lodging offerings available in Banff. Here are the Google results for them. 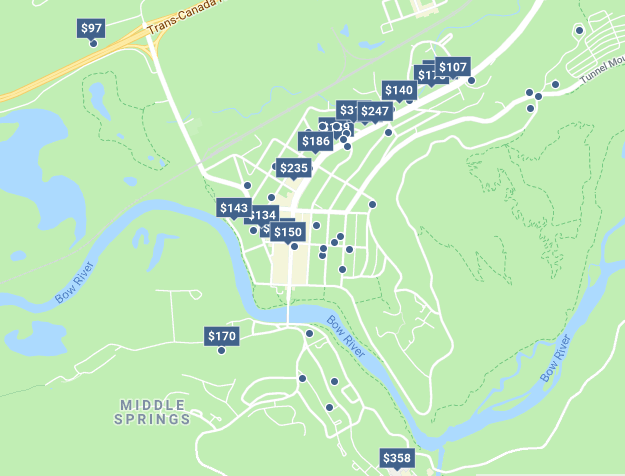 There are many other lodging offerings available in Banff. Here are the Google results for them. You can find camping options as well. The Bike Ranch – Jeffery Sharp is located a half mile from Hachita and offers a couple guest rooms, one with its own shower and toilet. Food, beverages, internet, laundry, kitchen, dish tv, tools, used tires, tubes, etc. He also is working on converting an office trailer with water that is on the property. Includes a toilet. Very Private and quiet. The Hachita community center is still be available. It has changed from a donations format to $10 per person. Outdoor camping is free. There is a bathroom and kitchen. Big water spigot for public use in front of building. Lots of space for large groups. Information is key when planning how to resupply the more you have, the more options you have. 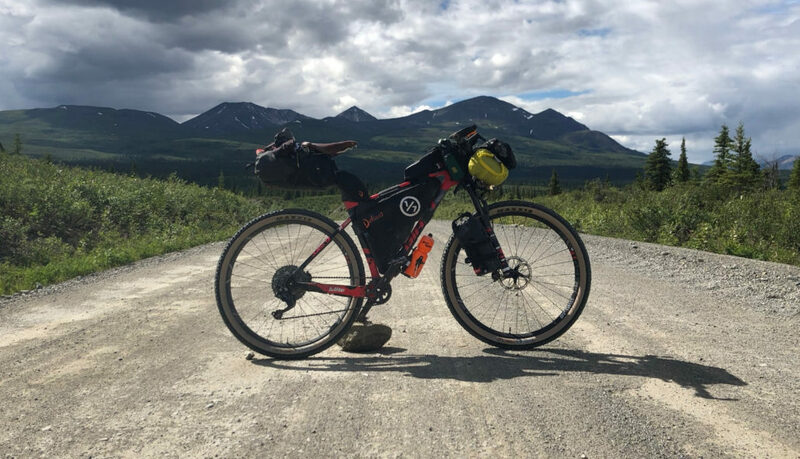 Posts about the Tour Divide (GDMBR) and personal dispatches of my personal experience on the route. 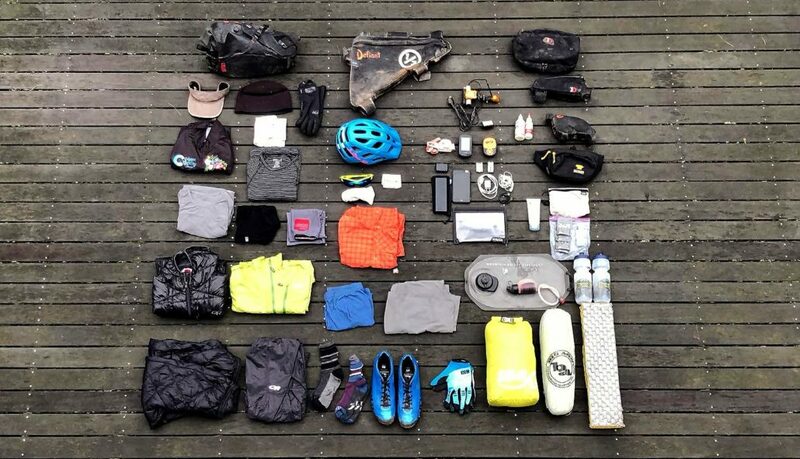 Have questions about the gear you need to go bikepacking? Checkout my 3 set ups & advice on putting your own together.